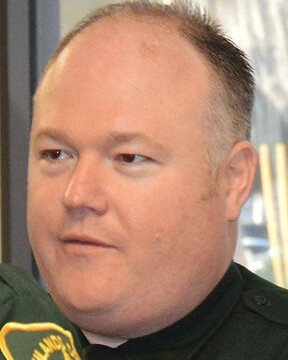 Deputy Sheriff William Gentry succumbed to a gunshot wound sustained the previous night while responding to an animal abuse call at a home in the 200 block of Baltimore Way in which a homeowner's cat had been fatally shot with a pellet gun. The 69-year-old subject was taken into custody at the scene and charged with numerous counts. 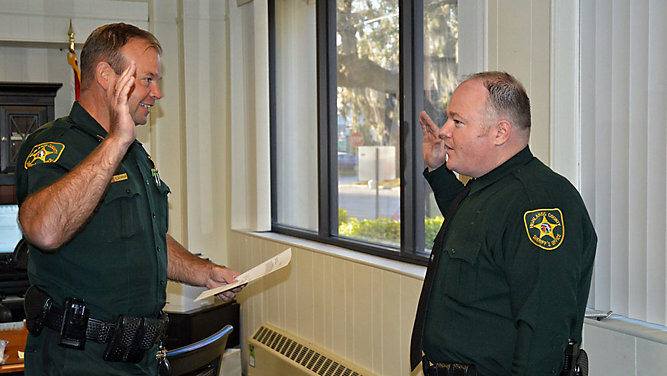 Deputy Gentry had served with the Highlands County Sheriff's Office for 13 years. 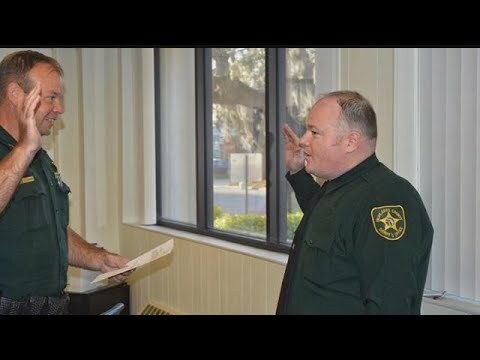 He is survived by a brother, who also serves with the agency.